A headache is simply defined as a pain or discomfort in the head, scalp or neck that can be attributed to various causes, including tension, muscle contraction, vascular problems, withdrawal from certain medications, abscesses or injury. Most people with headaches can feel much better by making lifestyle changes, learning ways to relax, and sometimes by taking medications. Did you know that if you suffer from headaches and/or migraines, you can ease your pain without resorting to prescription drugs or over-the-counter medications which often have side effects? For thousands of years, acupuncture and Chinese herbal medicines have been used to relieve headaches and/or migraines, as well as their underlying causes. Research has proven the effectiveness of acupuncture treatment and has also shown, that compared to standard “western” medical care, acupuncture can provide lasting relief from chronic headache pain. Most people will eventually suffer a headache at some point in their lives. They are one of the most common physical complaints that prompt people to treat themselves or seek professional assistance. Some estimates say that up to 50 million Americans suffer from sever, long-lasting, recurring headaches. While most headaches are not necessarily symptomatic of another condition, they can be very distracting and can effect quality of life. Acupuncture treatment can be very effective for headaches, including tension headaches, cluster headaches, post-traumatic headaches and disease-related headaches that might be due to sinus problems, high blood pressure or sleeping disorders. The greatest advantage of acupuncture over traditional western medicine is that it does virtually no harm, unlike some medications that can have serious side effects. Unlike synthetic drugs, acupuncture has virtually no side effects, and the procedures for treating headaches are much less invasive. The specific treatment recommended to treat your headache or migraine may depend on a number of factors. For instance, whether your headache is behind your eyes and temples, or if your headaches occur at night, morning or after eating. When it comes time to treat your headache, your acupuncturist will begin by inserting tiny needles in key points throughout your body-along your legs, arms and shoulders. Once the needles are in place, most people relax and many even fall asleep during their treatment. The number and frequency of treatments will vary. 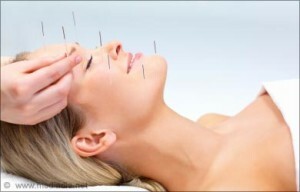 Typical acupuncture treatments do not last for more than an hour or so and may be administered once or twice a week. 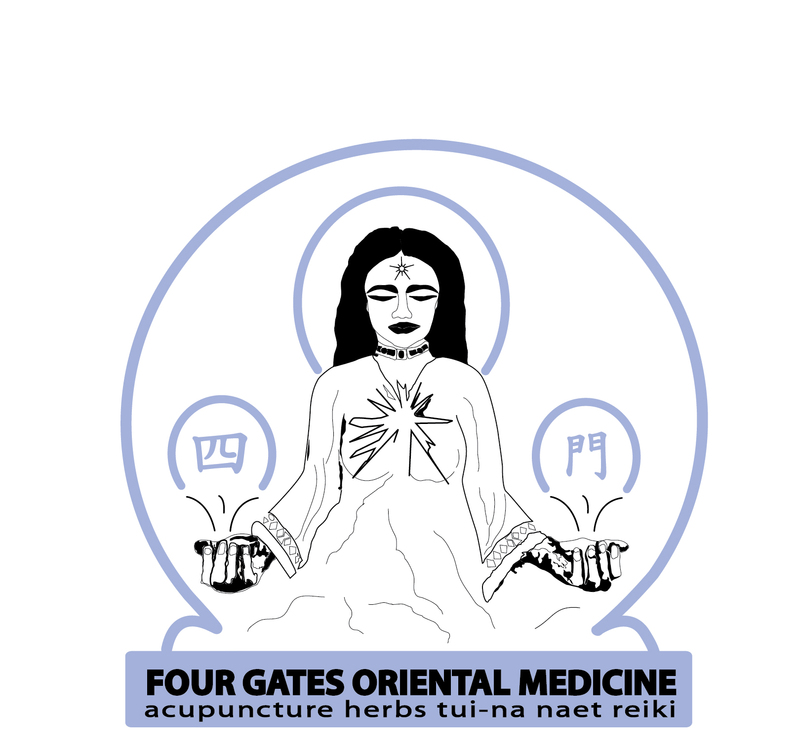 If you are looking for an experienced acupuncturist in the Fort Lauderdale, Florida area, contact Four Gates Oriental Medicine. Schedule an appointment for an acupuncture treatment and start feeling better today!